One of our most recent success stories combines the efforts of SUSE, Lenovo and Intel at the Leibniz Supercomputing Center (Leibniz Rechenzentrum, or LRZ). The new SuperMUC-NG installation provides LRZ with 26.7 petaflop computing capacity in a smaller data center footprint with drastically reduced energy usage and cost. What’s more interesting to me are the many projects across industries that will be using SuperMUC resources and enabling new discoveries that are shaping our world today. But first, let’s look at a few facts about the LRZ implementation. The operating system of choice at LRZ has been and continues to be SUSE. And now with SUSE’s support for key popular HPC capabilities, such as Slurm for cluster management, LRZ embraces SUSE Linux Enterprise High Performance Computing on their new SuperMUC-NG (Next Generation) supercomputer. Lenovo’s HPC and AI solutions are built on the firm foundation of the Intel Xeon® Scalable family CPUs, with support in both HPC server and storage families for the latest Intel Omni-Path® Architecture solutions. These new high-performance computers provide more power to the scientists and enable researchers to tackle more complex scientific problems. 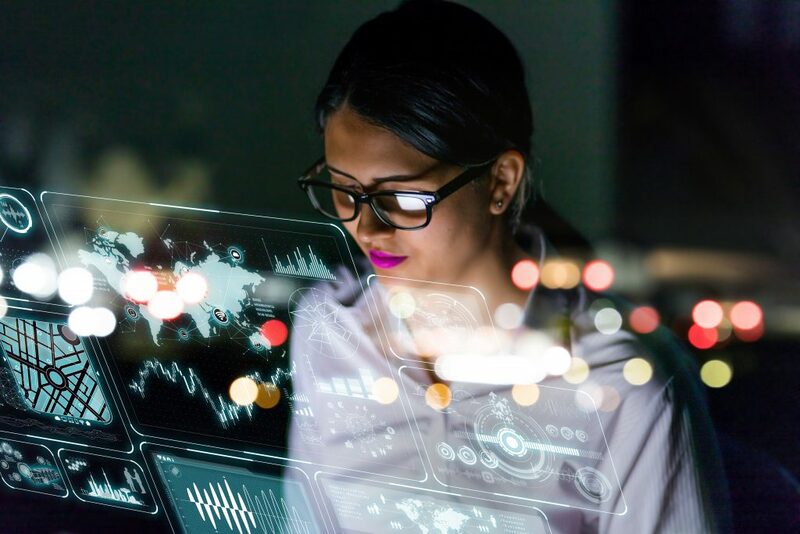 SUSE, Lenovo and Intel combined to simplify High Performance Computing and demystify the complexities of AI – without sacrificing any compute power or efficiency. Based on the Lenovo ThinkSystem SD650 and Intel’s Xeon processor platform, SuperMUC-NG is optimized for HPC, virtualization and artificial intelligence and has a total of more than 300,000 processor cores. The new high-performance computers are coupled to a separate cloud component equipped with NVIDIA in order to better integrate with modern concepts for processing and visualization of huge amounts of data. Thanks to its considerable performance characteristics, SuperMUC-NG is tasked to perform much of the heavy lifting in research projects being run at LRZ. These projects include applications in astrophysics, computational fluid dynamics, geophysics and life sciences. And since SuperMUC-NG supplies about seven times the peak performance of its predecessor it significantly speeds up current research, as well as open up new avenues of study. It’s clear that LRZ has positioned itself extremely well in providing the HPC resources that companies around the world are looking for in helping to solve some of the most complex problems we face today, with solutions that will impact all of our lives tomorrow. For more information about SUSE’s solutions for HPC, please visit https://www.suse.com/programs/high-performance-computing/ and https://www.suse.com/products/server/hpc/ and https://www.suse.com/solutions/hpc-storage/ .